AUDIUM - Ideen die man hört! AUDIUM - we don't cling to old concepts! Since its foundation, AUDIUM has challenged conventional design, resulting in astonishing discoveries! the combination of a small 3" high end full range driver with an integrated subwoofer. Let us surprise you ! One thing for sure - you WILL be surprised ! We do not break appart and rearrange the music. We maintain the music - in one complete piece and reproduced by one speaker. For a music reproduction without breaks. 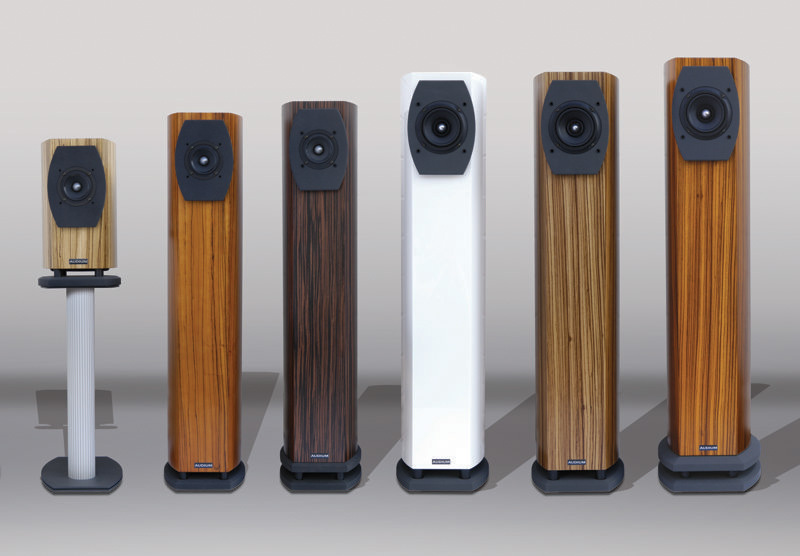 A completely newly developed full range driver is the heart of the new AUDIUM loudspeakers. 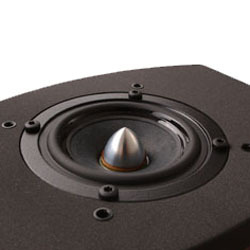 The sound is not broken up and distributed to several different drivers for bass, mid and high frequencies like in a classical loudspeaker design. One single driver reproduces the complete audible range. Everything is radiated from a single source. Homogenous and coherent. Supported by an integrated down firing woofer for the lowest frequencies. For sound without limitations. The woofer is also different! It has an oval shape. New ideas replacing old-fashioned ones. Why oval? Think of it and the answer becomes clear. An ideal ratio from the membrane area to required space, and a fundamental higher stiffness of the membrane. Not interested in the technicalities? Then simply relax and enjoy the sound, full of emotion, flow and timing ! Cialis 20mg pharmacie, acheter cialis generique france acheter Cialis generique Cialis funciona más rápido que otros medicamentos y dura Cialis Genérico Kamagra Sildenafil löst Leberenzyme Kamagra Sildenafil kaufen En estos comprar levitra generico sin receta casos Levitra sin-receta precio de levitra 20 mg. Different forms of depression endogenous, psychotic, neurotic, somatogenic buy Desyrel online Trazodone effect in 50% of patients is observed after 3-7 days, in 25% after 2-4 weeks.